Successfully Added Adjustable Angle Car Rear View Reversing Camera - NTSC to your Shopping Cart. 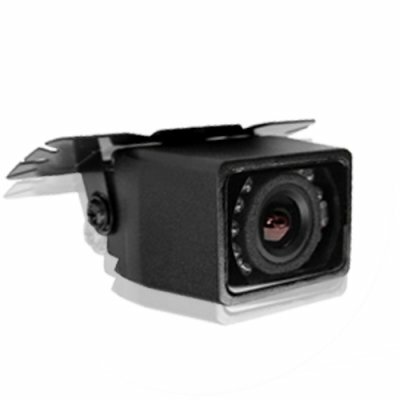 Adjustable Angle Rearview Reversing Camera - NTSC. A great tool for reversing into parking spaces while assuring there is nothing behind you. This product uses NTSC color system. If you need a PAL version the please order CVEJS-720T-PAL.